Get excited about Arctic science and geography!  This is a curriculum-based resource, full of interactive content and downloads, aimed at GCSE level in England and Wales (14-16 year olds) but suitable for other age groups. The story of the Arctic is about people and place. Explore this region and how it is changing with the help of the people who live and work there. Journey across the top of the world with the help of your Arctic guides, and discover more about this remote, cold, challenging and amazing wilderness! Where do I start? 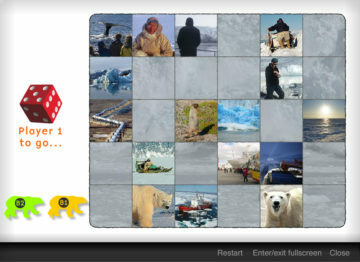 Try the Arctic climate challenge. 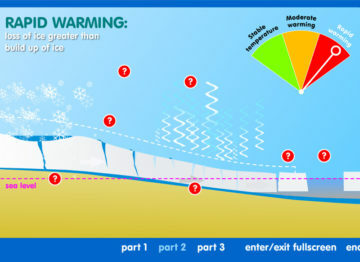 What’s effecting Arctic glaciers? Find out here. Feeling sensitive? 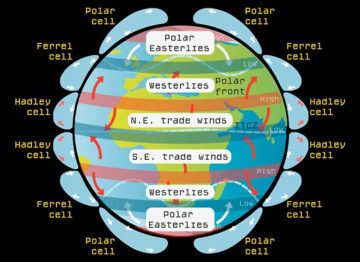 Find out about Arctic climate. Nature’s riches. 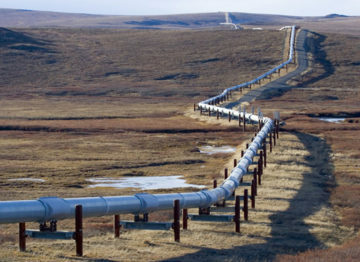 The Arctic has plenty of resources. Arctic science. 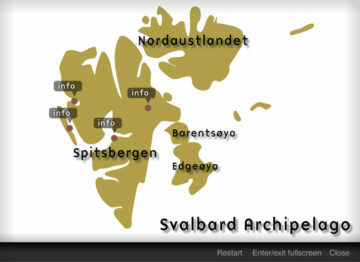 Most northerly research community. Legend of the north. 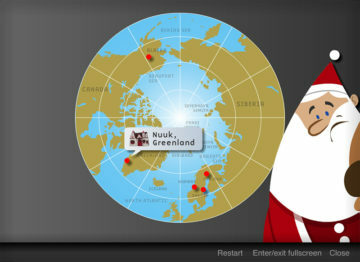 Where exactly does Santa live? Using the land. Find out about the reindeer herders. Troubled waters. 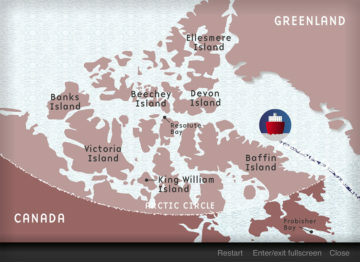 Can you navigate the fabled north-west passage? How will climate change affect the Arctic, and what implications will this have for the rest of the world? This region is a magnet for scientists, whether from the past, the present or the future. Find out why! Nearly a million tourists visit the Arctic every year. How does this affect the local environment and population? Discover the wealth of the Arctic region, and how the people who live there make use of it. Will a changing Arctic bring threats or opportunities? 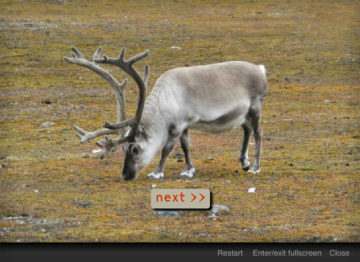 Explore this snow, water, ice, permafrost in the Arctic section to find out. Find out what it’s like to live in one of the most northerly communities in the world. Arctic species have evolved and apapted to live in extreme conditions, but some are at risk. Discover what it is like to sail through the ice infested waters of the Arctic Ocean! The Inukshuk has become the symbol of Inuit self-dtermination. Find out more about how the Arctic is governed. The threat of substantial release of methane, carbon dioxide and marine sediments could transfor models of Climate Change so needs investigation. There is also a resource finder and a dedicated teachers’ area.